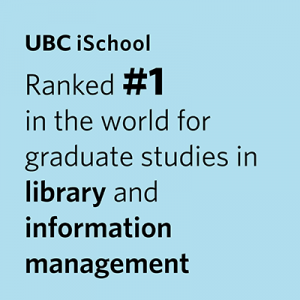 GOAL: In accordance with the UBC Mission Statement, the overall goal of this course is to enable students to contribute to the economic, social, and cultural progress of the community by preparing them for positions of responsibility in public libraries. More specifically, students will be able to describe general missions and values of public libraries, the environmental changes affecting those missions, and how those changes affect the current and future management of public libraries. List the various types of in-house statistics that should be used for management purposes and demonstrate how those statistics can be compared to those gathered at provincial and national levels.